EUR/USD has posted slight losses on Thursday. Currently, the pair is trading at 1.1712, down 0.40% on the day. On the release front, there are no German or Eurozone events on the schedule. In the US, there are two key events – Producer Price Index and unemployment claims. Both indicators are expected to remain unchanged – PPI at 0.1% and unemployment claims at 240 thousand. 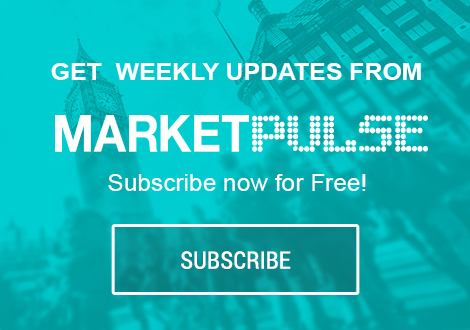 On Friday, the US releases CPI, and we’ll hear from two FOMC members – Robert Kaplan and Neel Kashkari. The eurozone economy has improved in 2017, but stubbornly low inflation levels remain a major headache for ECB policymakers. Inflation stood at 1.3% year-on-year in July, well below the bank’s inflation target of 2%. The ECB’s ultra-accommodative policy, which includes interest rates of 0.00% and asset purchases (QE) of 60 billion euros/month, has failed to push inflation upwards. The QE program, which is scheduled to terminate in December, is coming under closer scrutiny. However, December should not be treated as a drop-dead date – the ECB has been careful to state that QE could be extended “if necessary”. The ECB holds its next policy meeting in September 7, and there is a strong possibility that the bank will make an announcement regarding tapering QE, which could start in early 2018. The dilemma facing policymakers is that despite a stronger labor market and improved growth, which would suggest that a tighter monetary might be appropriate, inflation levels remain stubbornly low, as the ECB’s inflation target of 2% has proven overly optimistic. The ECB is well aware that any talk of tighter policy could send the euro higher, as was the case in June, when investors snapped up euros after Mario Draghi made some hawkish comments at a meeting of central bankers. As far as interest rate moves, the ECB is unlikely to raise rates until its tapering process is well under way, meaning we’re unlikely to see any rate moves before the second half of 2018.